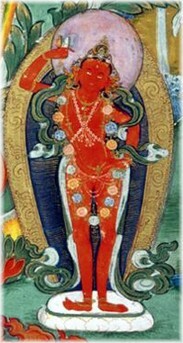 Difference between revisions of "Yumka Dechen Gyalmo"
*'''Longevity Empowerment for Yumka, the Queen of Great Bliss''', by Pema Gyepe De (''yum ka bde chen rgyal mo'i tshe dbang'') (Shechen Nyingtik Döncha). Arranged based on the root text. 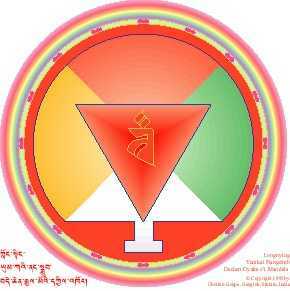 *'''Rain of Accomplishments, A Concise Fulfilment for the Female Awareness Holder Practice''', by [[Jikme Lingpa]] (''rig 'dzin yum ka'i bskang bsdus dngos grub char 'bebs'') (Shechen Nyingtik Döncha).